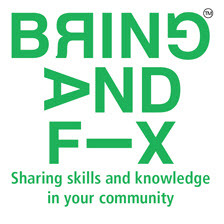 Bring & Fix is a new inter-generational fair created by Philippe Granger, and during which local people come together to share their skills and knowledge – to help each other and have fun while doing so. It is an event where individuals ‘fix’ small things for each other, seek and provide advice, and come up with solutions. Its aim is to build sustainable communities through recognizable events that can be repeated in one’s locality or community on a regular basis. We want to encourage anyone to get involved and bring what they know and can do for others, to repair and recycle instead of throwing away. Here is How It Works: Will you volunteer as a fixer/repair person to set up a repair station? For example, small electrical appliances, computers, clothing, housewares, bicycles, etc. While neighbors are invited to bring their broken stuff for repair, including any necessary replacement parts. If an item is not fixed can it recycle? 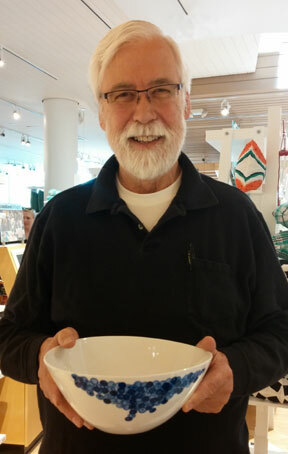 Sign up to do a table exhibit or mini-workshops. 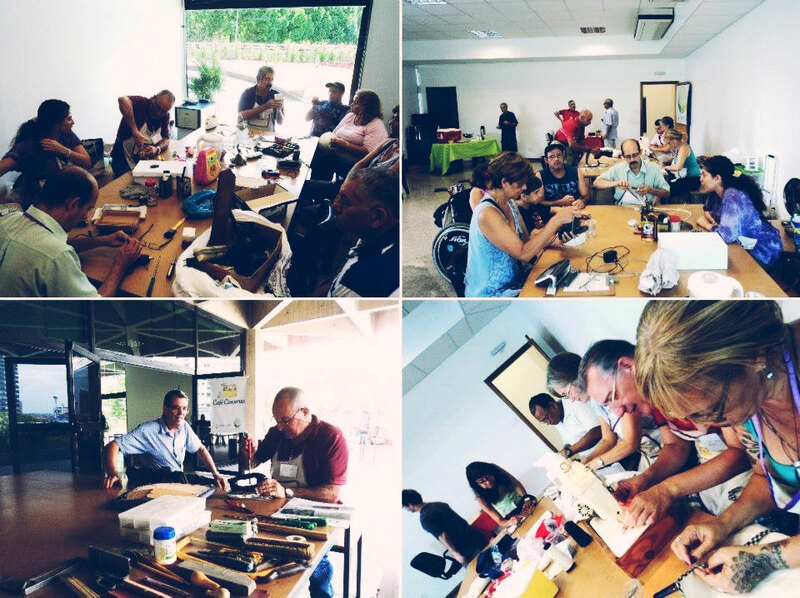 Places where community members share hobbies, talents, and knowledge. Or please be an event helper. Contribute to the Pot Luck luncheon of finger food and snacks. Donate gently used items at the swap table or to the “Really Really Free Market”. Co-host with your smiling face and helpful demeanor and chat with neighbors. Bring your safe fun kid activities or games using recycled materials. It’s family-friendly! Time Bank events are public, no charge, and totally co-produced by volunteers and donations. 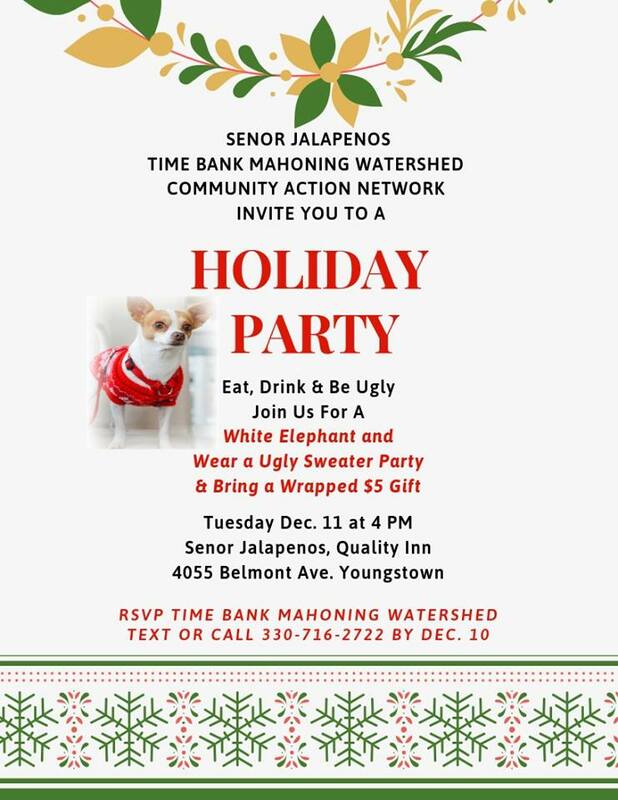 For more information about Bring & Fix and how to run this event in your community please contact TonyBudak@TBMW.org , 330-716-2722, Community Projects Coordinator at Time Bank Mahoning Watershed.